I can stream from WMP to the TV but can not do it from VLC. 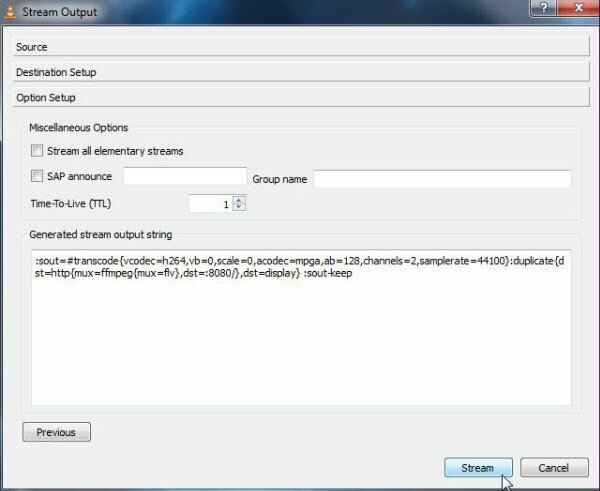 Any way to stream videos from VLC to smart TV with ease? Digging around the net, I found a full guide. Now share below. Step 1. Launch VLC on Windows and click on “Media” menu, then choose “Stream” option from the media menu. Step 2. Now “Open media” popup window will open in front of you and now you can stream media from all available option. First please add files from the file tab which you want to stream. Click on “Add” button and add the files here. Now click on the “Capture Device” tab and Select “Desktop” in the front of “Capture Mode” option. After that, click on “Stream” button. Step 3. Now it will display output window. The first list is the media file which you want to stream, click on “Next” to continue. Step 4. Now in the next Windows “Destination” option is there. Here you have to select the destination where you want to stream your media. Select “HTTP” from here and then click on “Add” button. You can also check “Display Locally” option which will stream media on your laptop too so you can know media is playing perfectly on other devices. Click on the “Next” button now. Step 5. Now you can customize HTTP setting. It is better to keep in in the default setting and click on “Next” button. To save network bandwidth you can keep transcoding to the lower quality. Step 6. In this window you don’t need to do any changes just click on the “Stream” button. If you were selected display locally option then media will start playing on your computer. Now your firewall will ask your permission if your firewall is enabled then just click on “Allow Access” button. Step 7. 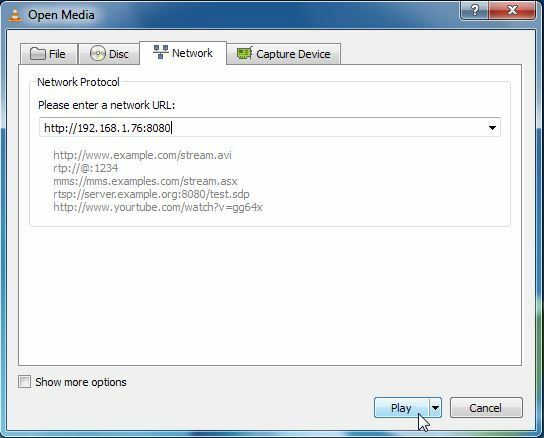 Click on the “Media” menu and choose Open Network Stream…to connect to a stream. Step 8. We are assuming that you have used HTTP. Now find out your IP address and enter address like http://IP.Address:8080. Step 9. Now your video will start playing on your other devices. Step 1. First of all you have to search for local address or name of your Mac. 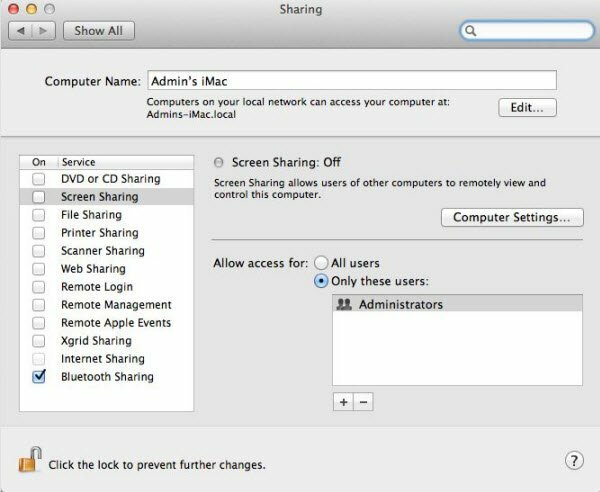 To search it go in the Preference > Sharing and now copy local address name in front of computer name. Save this name anywhere for later use. Step 2. 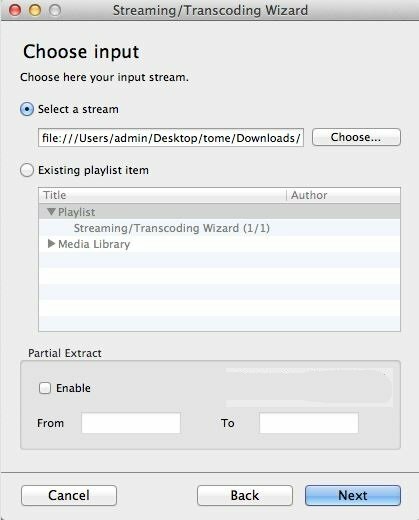 Now on your Mac device launch VLC media player and go in the “File” Menu from to top left and then select “Streaming/Export” Wizard. Now Check “Stream to Network” option and press Next. This option allows you to stream movies and videos. Step 3. Now you have to choose input file from your computer. Choose “Select a Stream” and browse the file from your local hard. Click “Next” button to proceed. Step 4. Now you have to choose “HTTP” on here in this Windows to play videos on more computers together. There’s no need to enter “Destination”, just leave the option empty. Step 5. Now on the “Transcode” page you can chose the compression format if you want, this is not necessary and in my case, I’d leave it blank. Now press next button. Step 6. 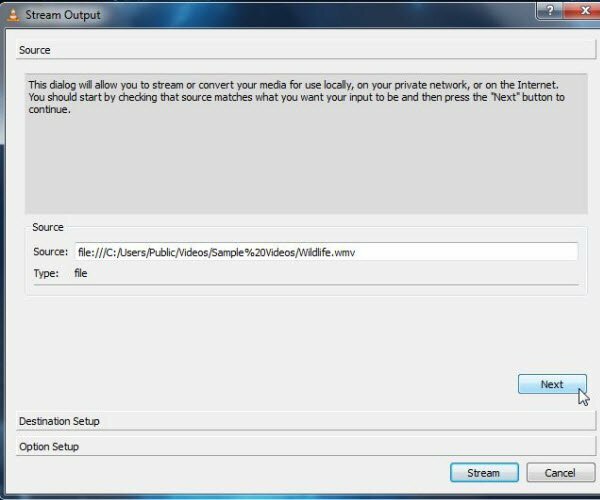 In the Encapsulation format window you can choose now that how your video stream will be encapsulated. As for me, I’d choose “MPEG TS” format. Step 7. In the next window it will show you some additional streaming options. Here I am leaving them blank without touching. Step 8. Now just click on Next button and finally click on “Finish” button. Step 9. Now on your Windows computer launch VLC media player and click on Media > Open Network Stream. Step 10. Now write the address which you have copied and saved in the Step 1. You have to enter like the below address. My address will be entered like this: http://Admins-iMac.local:8080. 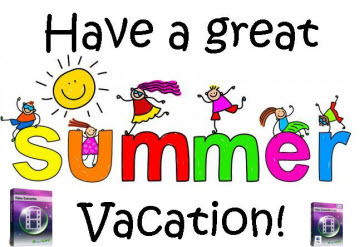 Note that you must add “8080” at the end of address. Step 11. Now videos of your Mac will be started playing. VLC is open source software to play videos and it allows you to stream videos from VLC to TV on computer as well. VLC can play videos on your devices using your local home network or internet too. You can use VLC web interface as a remote control to control your playing videos from anywhere at your home. Keep in mind that you need a high speed internet connection to stream videos over internet. Without internet you can’t stream videos. 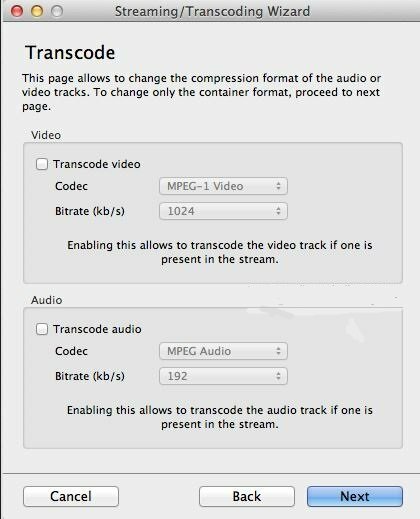 And if VLC can’t transcode your videos correctly like HEVC, you can turn to a more professional video app like Brorsoft Video Converter(or Mac) to do batch conversion. It supports converting almost all of the video files MKV, AVI, H.264, MPEG-4, H.265, MOV, MPG, FLV, MTS, MXF, TiVo, VOB and more.